This is a nice Aventura virtual office space. Get the support your business needs at this location, where you will find mail handling, , and more. 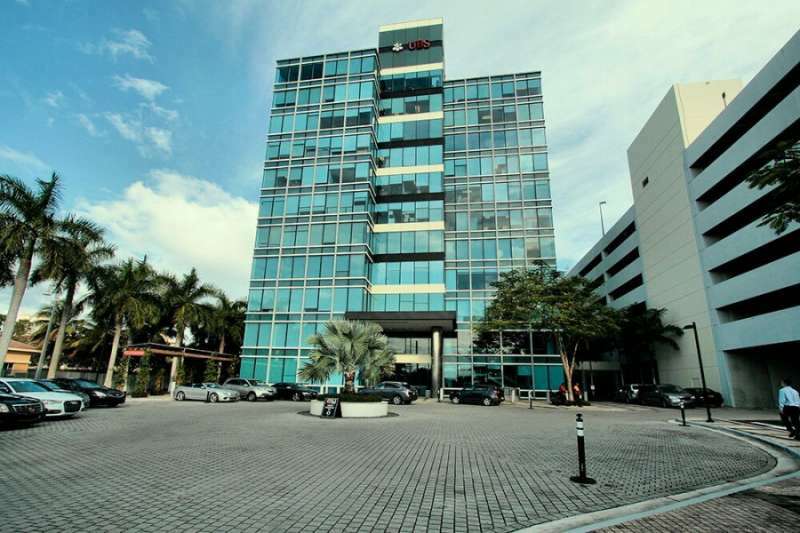 Call us now for more information about this virtual office in Aventura. 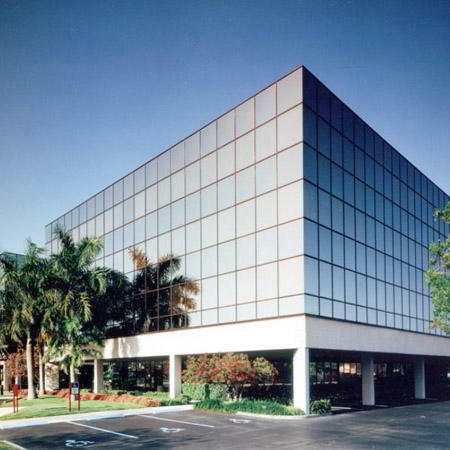 Make a lasting impression with this notable Boca Raton business address. Located in the heart of the city, our modern office offers efficiencies including convenient mail handling and forwarding, collaborative coworking spaces, numerous networking events, and professional call answering support. Get a local phone number and let our friendly Live Receptionists ensure you never miss that important call. Give your business the competitive edge needed to stand out! 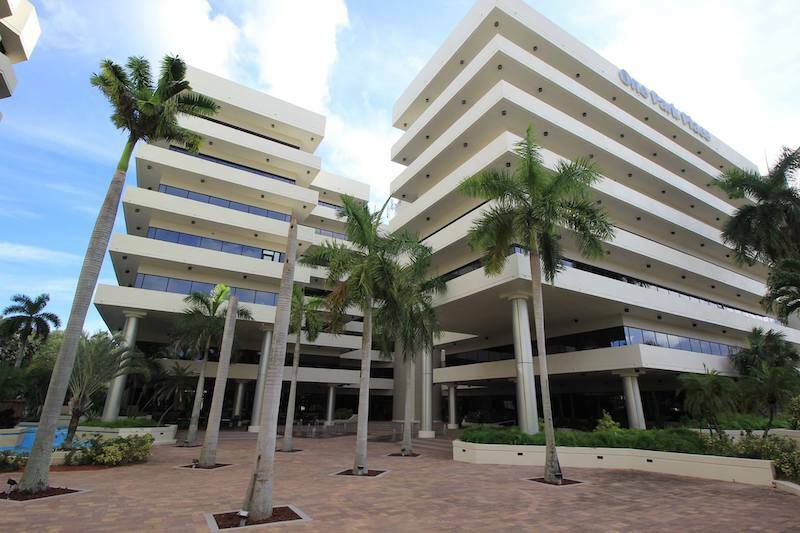 This location is a great choice for a virtual office in Boca Raton. This location offers a full menu of business services including mail handling and on-demand conference rooms. 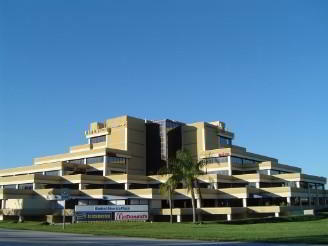 For more information about this Boca Raton virtual office, call us now. 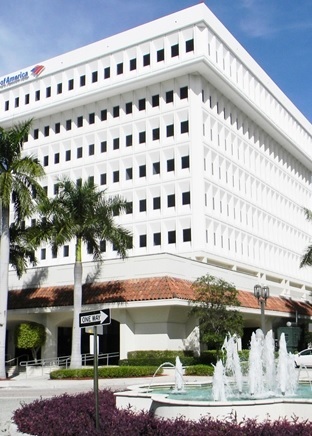 This Boca Raton Virtual Office offers a prime business address at a convenient location. This location will provide the support you need to help your business grow, including receptionist services and on-demand conference rooms. 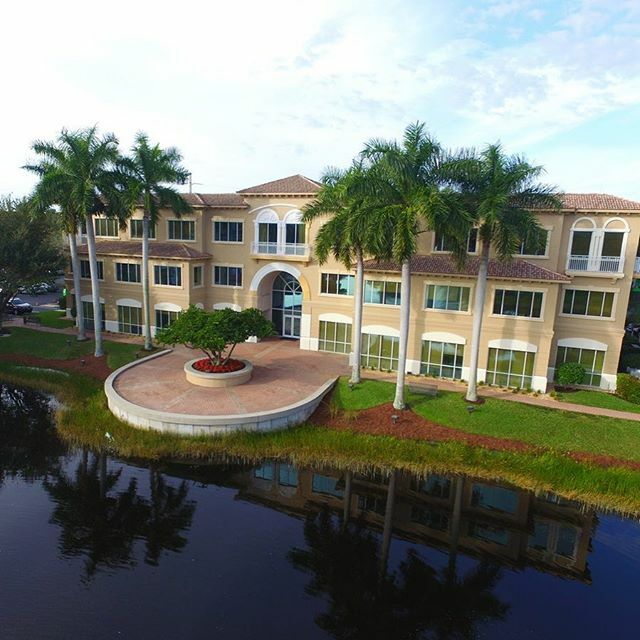 For more information about this Boca Raton virtual office, call us now. Having a Boca Raton business address on your website is pivotal to any thriving business. Our 53rd Street virtual office plans come equipped with vividly-styled meeting rooms, day offices, networking opportunities, and much more. Have the luxury of efficient mail forwarding and friendly Live Receptionists to make sure you never miss that important call. 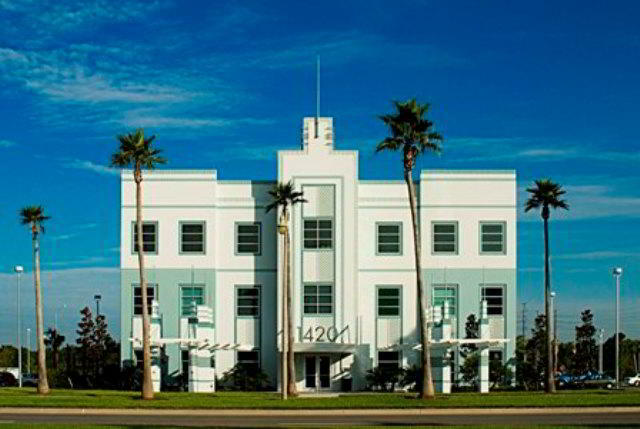 Our eye-catching Boca Raton business address will give your company an edge above the competition. Enjoy access to our flexible virtual offices that include a dependable call forwarding system, friendly Live Receptionists, and a personalized phone number. Set your company apart with access to our productive day offices, fully-furnished meeting rooms, and professional secretarial services to ensure your clients are taken care of. 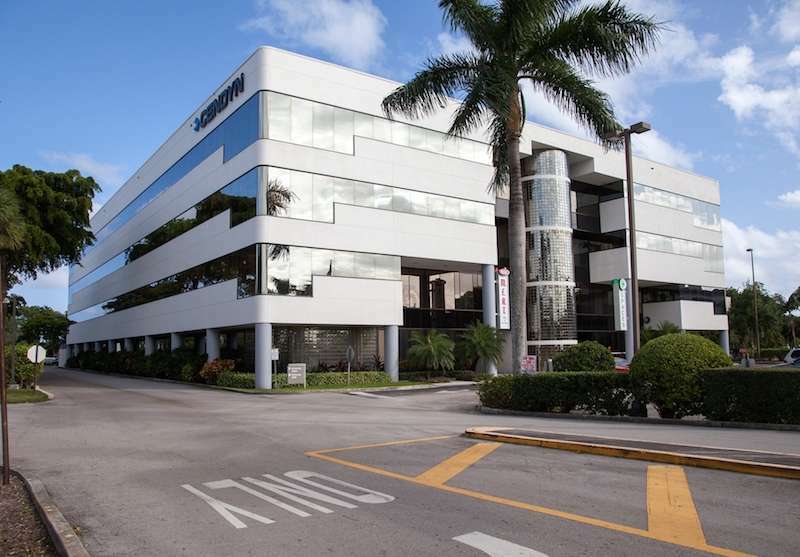 As virtual offices in South Florida go, you can Situated at the intersection of Glades Road and Federal Highway, the Corporate Place building occupies a prime location with easy accessibility for on-site meetings. Benefit from efficient mail handling and frequent mail forwarding services, and excellent live call answering services from trained professionals. Having a Bonita Springs business address on your website is pivotal to any thriving business. Our Walden Center Drive virtual office plans come equipped with vividly-styled meeting rooms, day offices, and much more. Have the luxury of efficient mail forwarding and friendly Live Receptionists to make sure you never miss that important call. This convenient workspace on Brighton Lane in Bonita Springs is guaranteed to impress your clients. Enjoy helpful amenities including a local phone number with call forwarding services, access to professional Live Receptionists, and conference rooms to accomodate your work day. Thanks to a leading workspace operator, clients also have access to spacious day offices, meeting rooms, and more. First-class service and state-of-the-art technology come as standard at this virtual office in Celebration, FL, just off I-4. Give your business an eye-catching business address on Celebration Blvd and benefit from on-site mail handling and forwarding services. Remote businesses can enjoy a professional live call answering plus on-demand access to well-equipped conference and training rooms. 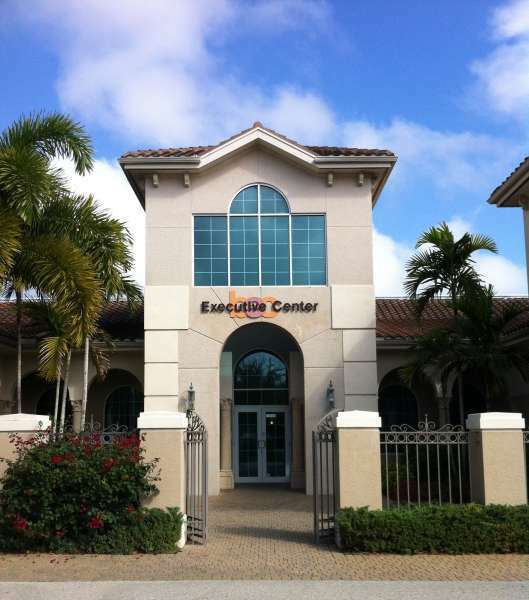 Need a recognizable business address in Clearwater? Our flexible virtual office plans are guaranteed to make your business stand out. Make a lasting impression on colleagues with a recognizable 58th Street address, as well as access to our professional Live Receptionists to ensure your workday runs smoothly. Along with a well-known business address, clients have access to personalized phone numbers, as well as mail forwarding and handling services. Enjoy on-site amenities such as inspired private offices, meeting rooms, fast Wi-Fi, and more.